Nena (Gabriele Susanne Kerner) is a German singer and actress who rose to international fame in 1983 with the New German Wave song “99 Luftballons.” In 1984, she re-recorded this song in English as “99 Red Balloons.” Nena was also the name of the band with whom she released the song. With the re-recording and subsequent release of some of her old songs, her career re-emerged in 2002. In 1981, Nena and her then-boyfriend Rolf Brendel moved to West Berlin, where they met future band members, guitarist Carlo Karges, keyboard player Uwe Fahrenkrog-Petersen, and bass player Jürgen Dehmel. Together, they formed the band Nena. 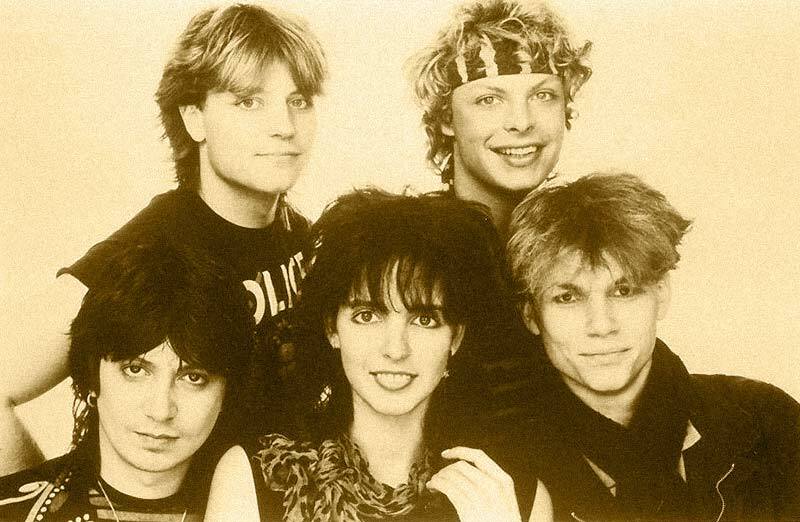 In 1982 “Nena” released their first single, “Nur Geträumt” (German for “Only Dreamt”), which became an instant hit in Germany after the band appeared on the German television show Musikladen. The single reportedly sold 40,000 copies the day after the song appeared on the show and reached number two in the German charts. In 1983, the band released its first album Nena, which contained the singles “Leuchtturm”and “99 Luftballons” (99 Red Balloons.). 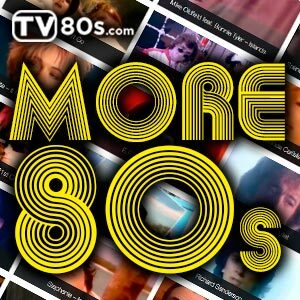 “99 Luftballons” became a number-one hit in West Germany in 1983 and went on to major international chart success the following year, an English version hitting number one in the UK and the original German version hitting number two in the United States, behind Van Halen’s Jump. It was also a huge hit in many other countries, and to this day it is one of the best-known German rock songs in many parts of the world. Although “99 Luftballons” was Nena’s only hit in the English-speaking world, the band continued to enjoy success in several European countries in the following years. The band split in 1987, and Nena went solo thereafter. Nena’s next international single “Just a Dream” (an English language re-issue of “Nur geträumt”) reached number 70 in the UK charts in 1984, it had “Indianer” on the B-side. A dance version of “Just a Dream” was released in the 90s to a new audience and became a club anthem. 2005: Willst du mit mir geh’n?